Nintendo is set for its return to Comic-Con in San Diego this year and among other activities, the special Nintendo Gaming Lounge will be set up so that attendees can stop by and try out some of the latest releases. As well as Nintendo's booth (#5135) at Comic-Con, the Nintendo Gaming Lounge situated in the San Diego Ballroom at the Marriott Marquis & Marina at 333 W. Harbor Drive will be the place where attendees can try out various Wii, DS and 3DS games. 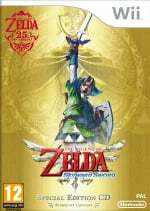 As if having 11 3DS games, 6 Wii titles and Dragon Quest Monsters: Joker 2 on the DS to choose from isn't enough, attendees will also be able to try out The Legend of Zelda: Skyward Sword, the first public demo of the game in North America. As part of the 25th anniversary of the Zelda series, an artist has been commissioned by Nintendo to create a large chalk drawing at the event. The artwork will be designed and completed over the course of several days and attendees are encouraged to stop by as work on the drawing progresses. A special meet-up event will take place on Thursday, 21st July at the Nintendo Gaming Lounge where Pokémon gamers can trade with and battle each other on Pokémon Black and White. 3DS users will also be able to exchange game data using the Pokédex 3D application, and a giant Pokémon Augmented Reality marker depicting the legendary Reshiram will also be there to interact with. Pokémon merchandise will also be given away so if you want to get your hands on a set of three Pokémon AR marker cards, pins, Pokédex 3D T-shirts and Pokémon cinch sacks, make sure you stop by the lounge. 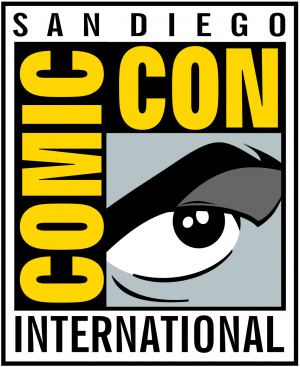 Comic-Con will be kicking off this Thursday, 21st July at the San Diego Convention Center and will run until Sunday, 24th July. The preview night will take place on Wednesday, 20th July. For further information, please head over to the Comic-Con website. If I was there I'd play Shinobi and Dragon Quest Monsters 2. If I was there I wouldn't play Shinobi. All this and a panel by Marvel on how to break into comics as a writer? Dude, why am I not there?! So who out of the NL crew is going there? I am betting Corbie. Dang even Nintendo has returned to Comic-Con. The last time I went was back in 2004. Kid Icarus, Skyward Sword, and Dragon Quest. Comic-Con? Bleh. The only fun part about it are the hilarious videos of YouTube legend KassemG. anything on Wii U there? ^Do you see Wii U mentioned anywhere in the article? Might be interested to know that the Nintendo Unleashed thingy is making an appearance at the Manchester MCM Expo next fortnight. Damn! 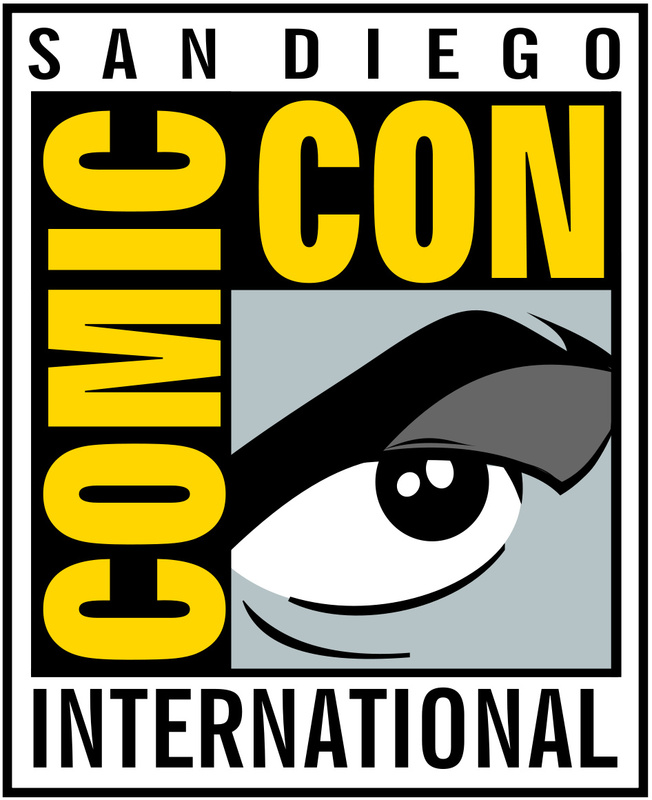 I live in San Diego and never go to Comic-Con but tickets are always sold out months ahead of time! And this time with so many Nintendo games to demo, too! 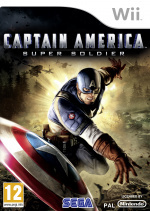 They should replace Captain America: super soldier and Just dance 3 with better games like Rayman origins and Mario party 9. What an "impressive" Wii lineup. Just Dance 3, nuff said! What's with the Wii complaints? 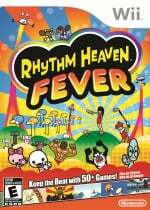 Kirby and Rhythm Heaven deserve more love. Those 2 Wii games are more than enough for me. Skyward Sword is another big plus. 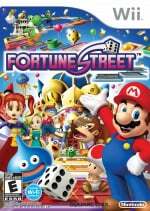 Fortune Street may be good, we shall see. 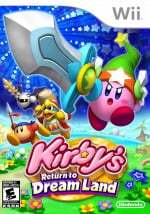 As for DS, where is Kirby's Mass Attack? Am I the only one who's disappointed by the lack of Paper Mario? People need to go there to complain to them in person about no localization of Last Story, Xenoblade and Pandora's Tower. @Curt Paper Mario 3DS doesn't look that far in development so I'm not surprised that it isn't there. They're not going to make any announcements are they? I would play some Skyward Sword and then proceed to hog their 3DSes all day. They'd be like, "We have other Wii games too," and I'd be like, "Bwahahaha the Wii is dead." Three good titles for the Wii and a nice little DS game. But it's clear that they want the 3DS to shine there. An amazing lineup that could only be better if Luigi's Mansion 2 was in there too. I also wonder if Nintendo's given up on showing Nintendogs, Pilotwings and Steel Diver to the public. When will they bring this stuff to Louisiana? wow how crazy, I think even Nintendo knows which games coming out this year me and everyone wants lol other than maybe just dance 3, I'm really interested in all those games. I note THREE glaring omissions. GLARing I say. I went to the con last year. I didn't get a chance to play M:OM, but this year looks like a good year for demos. Too bad I can't go out there this year. I hear that due to most of the comic artists/writers/etc. living mostly in NYC, that there is a slight chance the con will come to NY.